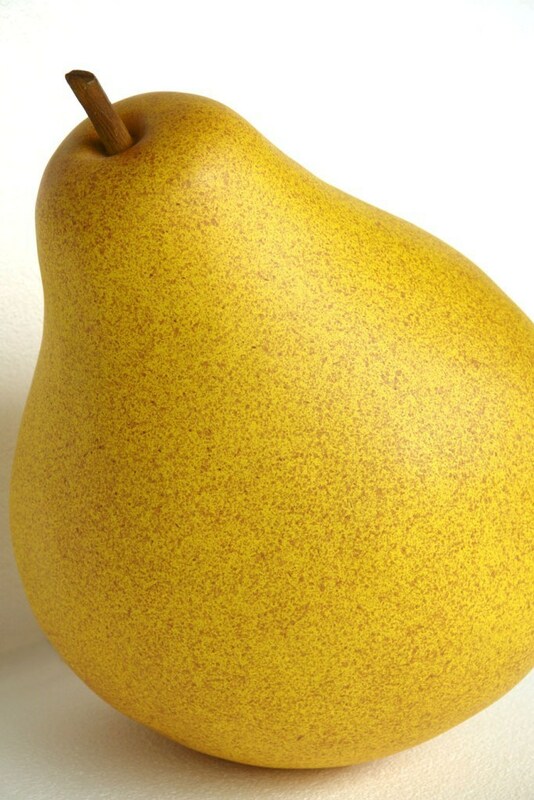 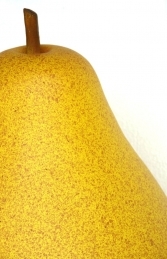 This oversized 3D replica Pear is made of cold-cast poly-resin and fibre-glass and is an ideal point-of-sale model for advertising or drawing attention to YOUR restaurant, pub or green-grocers or farm-shop. 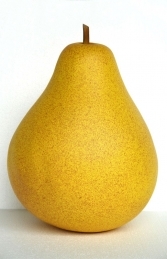 This fantastic Pear model used in a window display or as décor items with the other large fruit and vegetables in our range are a dramatic and attention grabbing way to make your shop, pub, stand out from the competition. It can be used in any themed area or in shops, businesses, pubs, restaurants, coffee shops, adventure golf courses, zoos, theme-parks... or even in your own home.